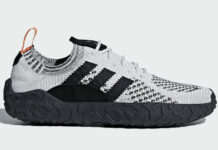 Earlier this year, adidas unveiled the F/22 Primeknit silhouette in a White and Black colorway. 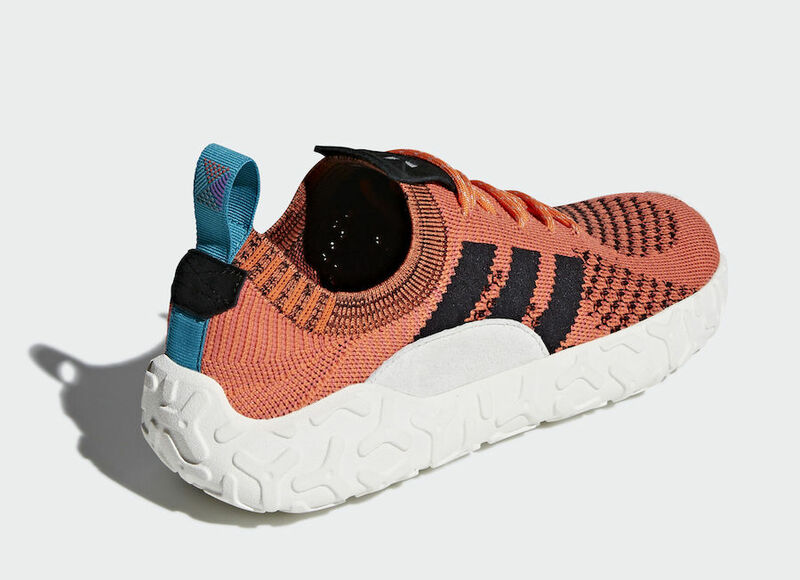 The Three Stripes has announced another pair of the rugged runner which will release in May. 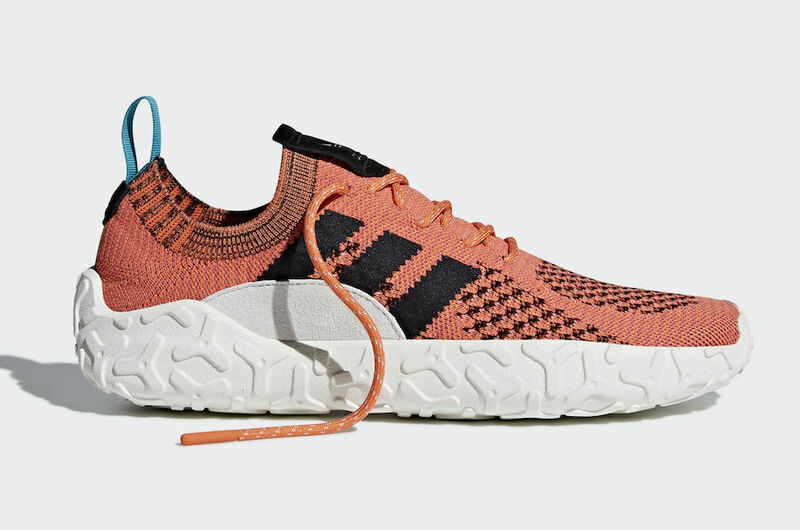 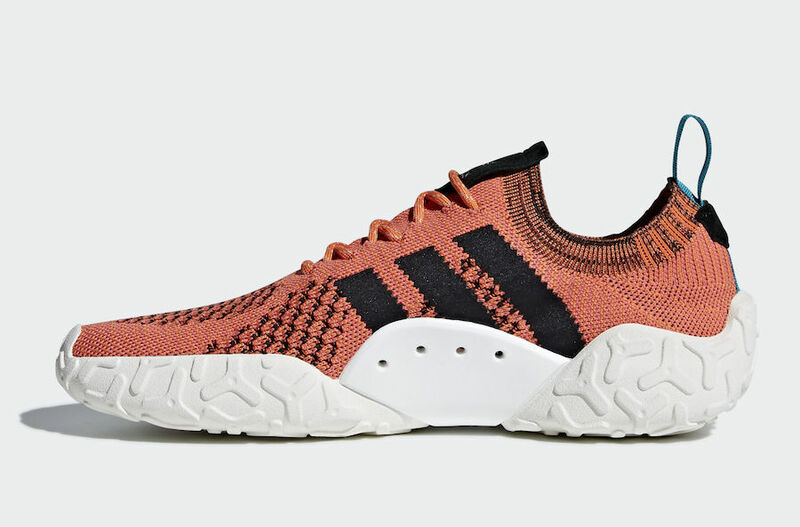 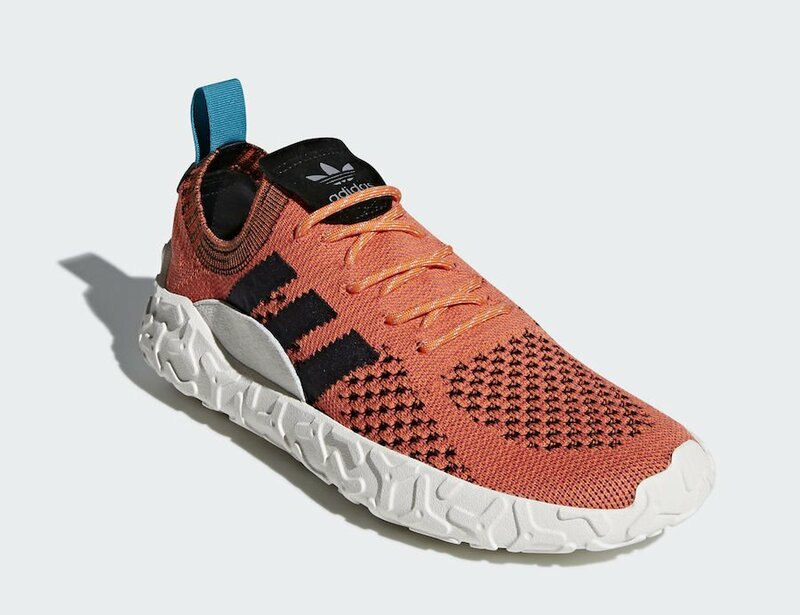 This brand new color combination of the adidas F/22 Primeknit will be highlighted with full Orange uppers featuring Black accents and a Blue pull tab. 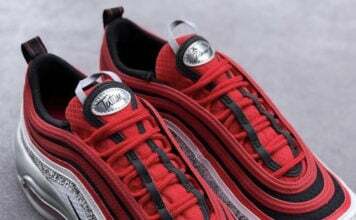 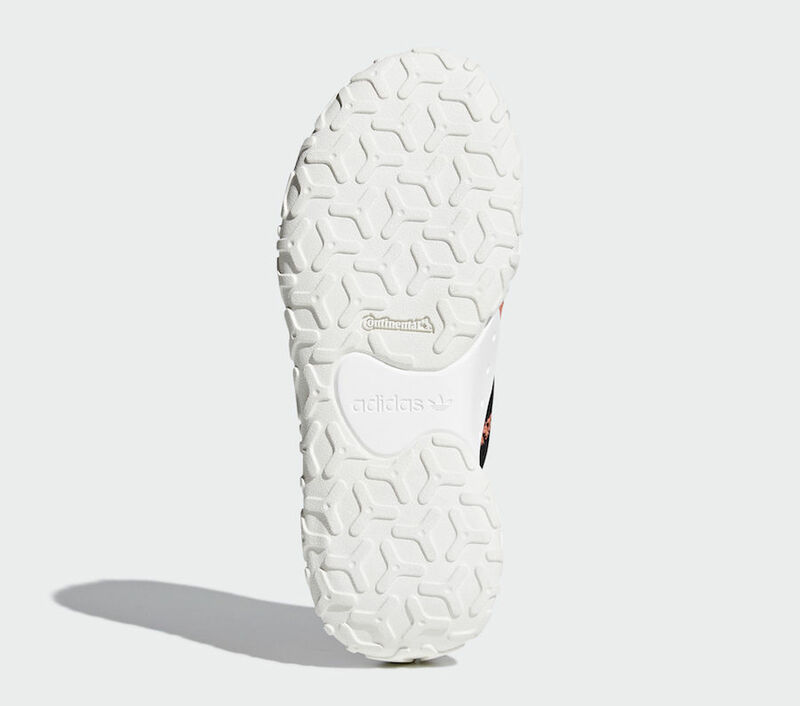 This sneaker will also include a suede patch on the outside and a similar TPU stabilizer on the medial side. 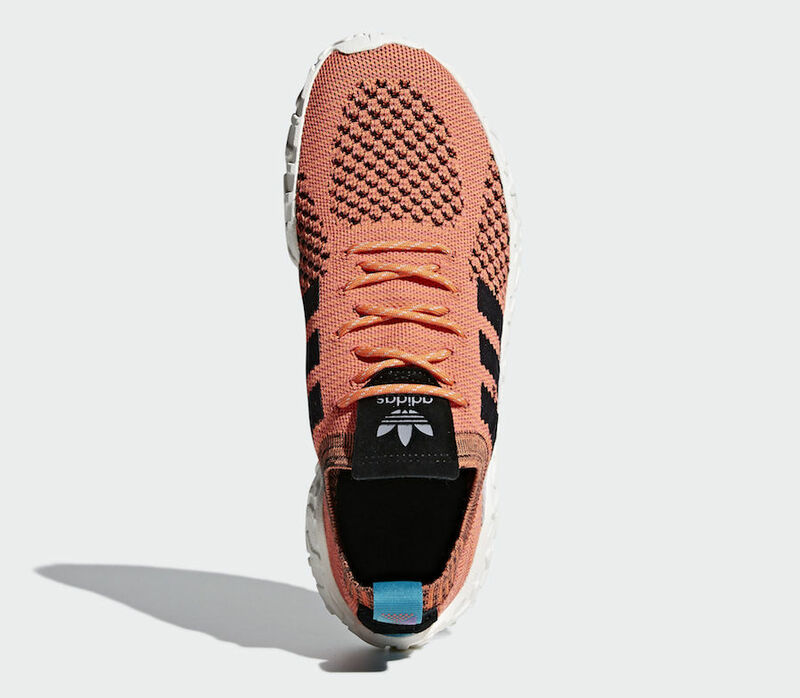 This Orange runner will sit on top of the signature F/22 outsole. 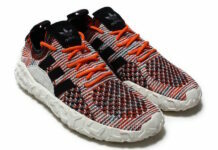 The adidas F/22 Primeknit will make it’s debut in May and will be available at select retailers. 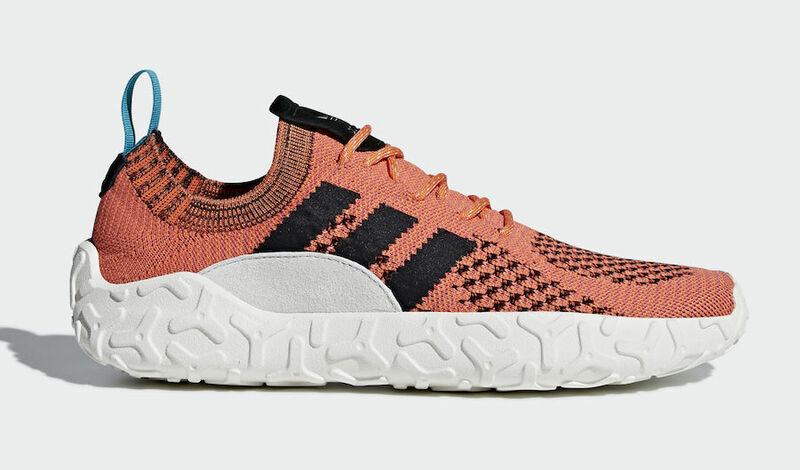 Scroll down to get a better look at this adidas F/22 Primeknit.